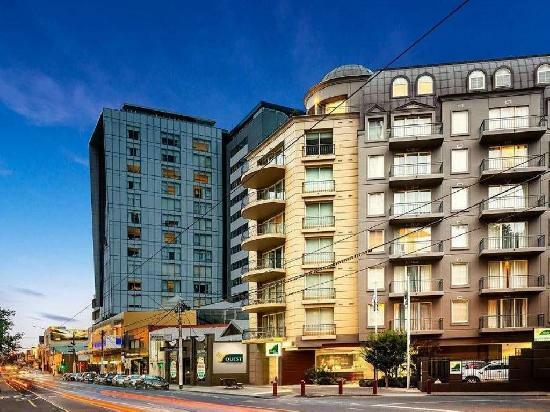 1 bedroom luxury serviced apartments in the trendy and stylish South Yarra (just 4km from the Melbourne CBD and 26km from the Melbourne Airport). Not1Night has the perfect accommodation option for you! 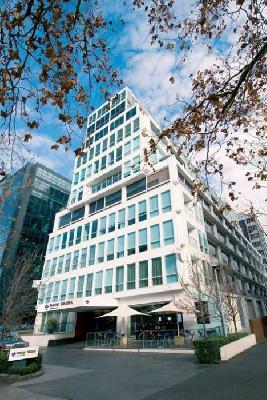 Check out our incredible deals at The Como Melbourne (luxury 5 star boutique accommodation), Punt Hill South Yarra Grand (stylish and luxurious apartments, ideal for corporate travel and leisure travellers, conference facilities, car parking available at extra fee, spa and gym all in a perfect location), Art Series The Olsen (elegant 5 luxury accommodation, breathtaking art, architecture and murals to make your stay all so special), Darling Towers South Yarra (luxury 1 bedroom apartments) and Nagomi Apartment Hotel (great deals on fully equipped self-contained serviced apartments). Top value accommodation for luxury travel, holiday-makers, groups and sporting clubs, corporate travel, relocation and long-term accommodation. You will not be disappointed! Whether you are looking for leisure or business travel, we have a perfect accommodation option for you! If you a seeking corporate accommodation, long-term accommodation for over 30 days and group bookings, please contact our specialised Corporate Management Team. We make booking accommodation cheap, simple and hassle-free! 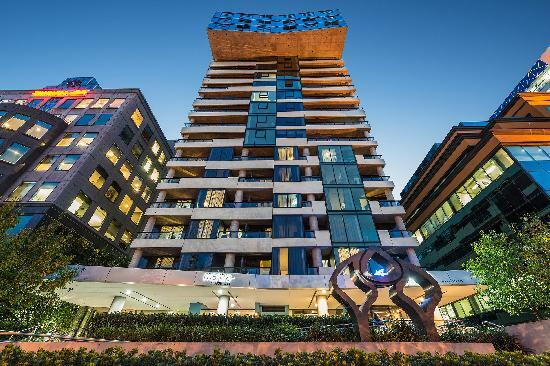 South Yarra is Melbourne's place to be, with a vibrant culture night and day. Let your hair down and enjoy South Yarra's unique spirit with cosmopolitan shopping, trendy cafes, famous fine dining and a diverse array of delicious restaurants. Chapel Street, Toorak Road and Commercial Road are popular hangouts for stylish fashion, designer shopping, vintage clothing and of course, the iconic Prahran Market. Enjoy South Yarra's famous food and entertainment district and vibrant nightlife - with a wide range of trendy, chic bars, live music and so many popular nightclubs (South Yarra has it all - mainstream clubs, exclusive clubs and very popular gay and LGBT nightlife). Don't forget about the art galleries, film, art-house plays, productions and concerts and the Jam Factory Entertainment Complex. Refresh and revitalise with South Yarra's gorgeous parks and walking and cycling tracks along the banks of the Yarra River, Botanical Gardens and Fawkner Park. Public transportation to the city is just an easy train, bus or tram ride away. 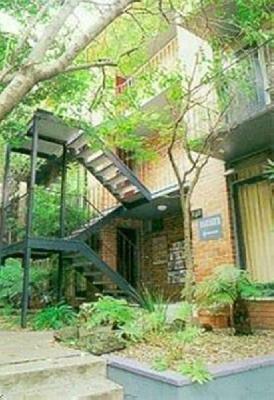 We have so many exciting deals close to South Yarra. 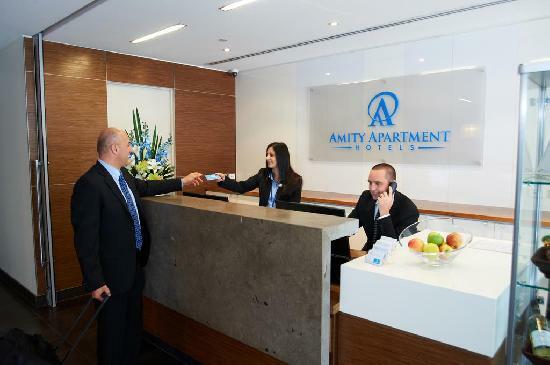 Check out our offers for St Kilda, Southbank, Prahran, Richmond, South Melbourne, St Kilda Road, Albert Park, Melbourne CBD and Docklands apartments. Looking for hotel, studio, 2, 3 & 4 bedroom apartments, looking for budget, corporate or government travel - we have a plethora of options for you. 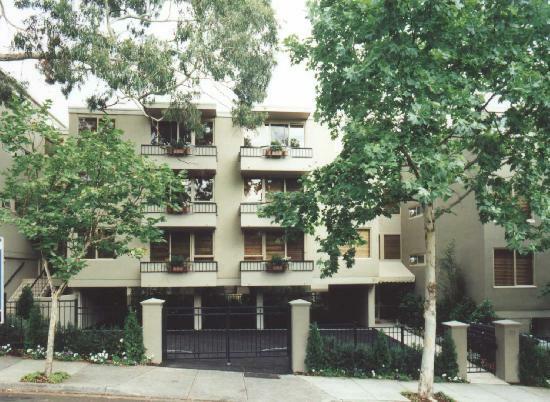 4.5 star modern Studio, One, Two and Three Bedroom Serviced Apartments located in trendy South Yarra off cosmopolitan Toorak Road. 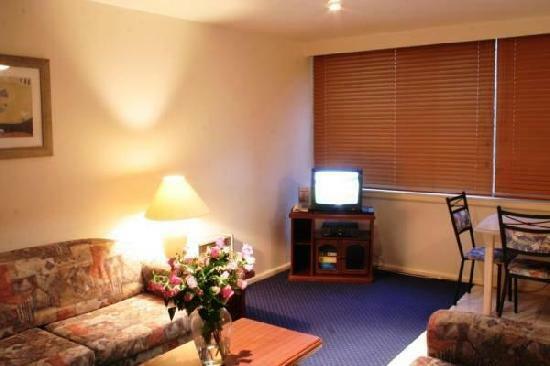 4.5 star luxury 1 bedroom self contained serviced apartments in South Yarra, close Melbourne CBD - ideal for business and leisure. 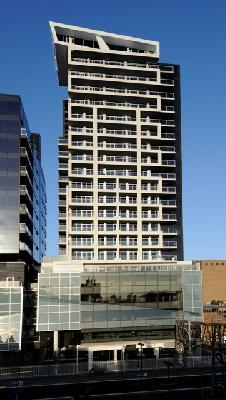 1 & 2 Bedroom Apartments from 3 to 4 star in cosmoplitan South Yarra. 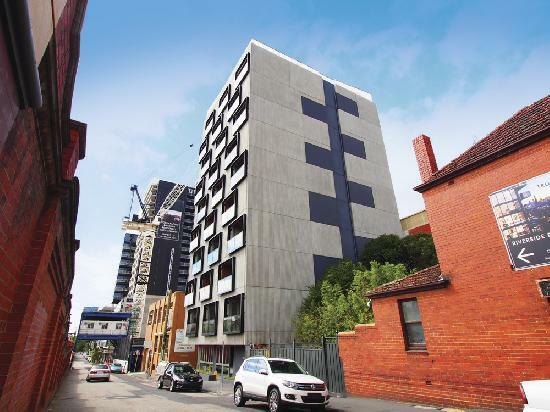 4.5 star newly built modern studios & 1 bedroom self contained apartments in the heart of corporate Melbourne on St Kilda Road.